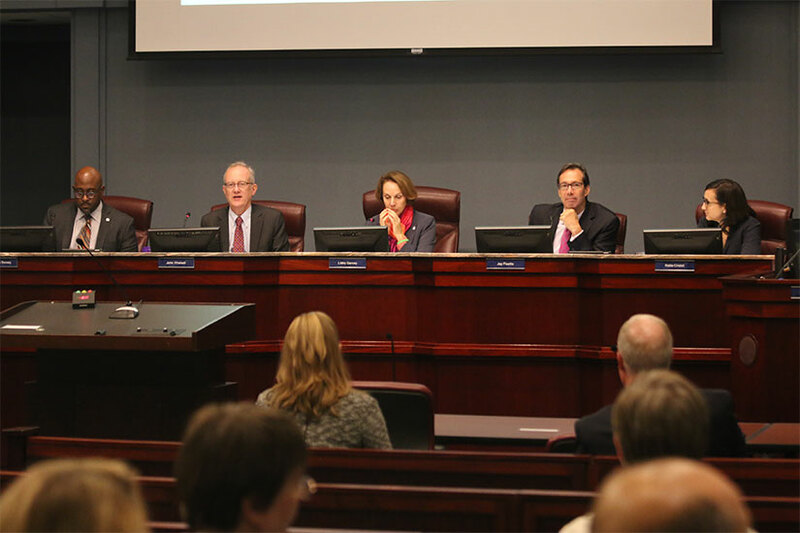 Morning Poll: Should the County Board Be Better Paid? 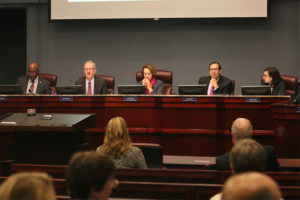 Arlington County Board Chair Libby Garvey is floating the idea that Arlington County Board members should be paid better. Currently, County Board members are paid between about $51,500 and $56,500. The position is considered part-time, and three out of the five current members have other jobs, but in practice Board members end up working full-time hours in service of the county. As reported by the Washington Post, Garvey wants to start a discussion about raising County Board member pay closer to the county’s median family income of $110,900, which would be more in line with what Fairfax and Montgomery counties pay their elected officials. Board member John Vihstadt, a partner with a D.C. law firm, says he does not favor a pay raise and thinks it’s better for County Board members to have other jobs.